Runface! 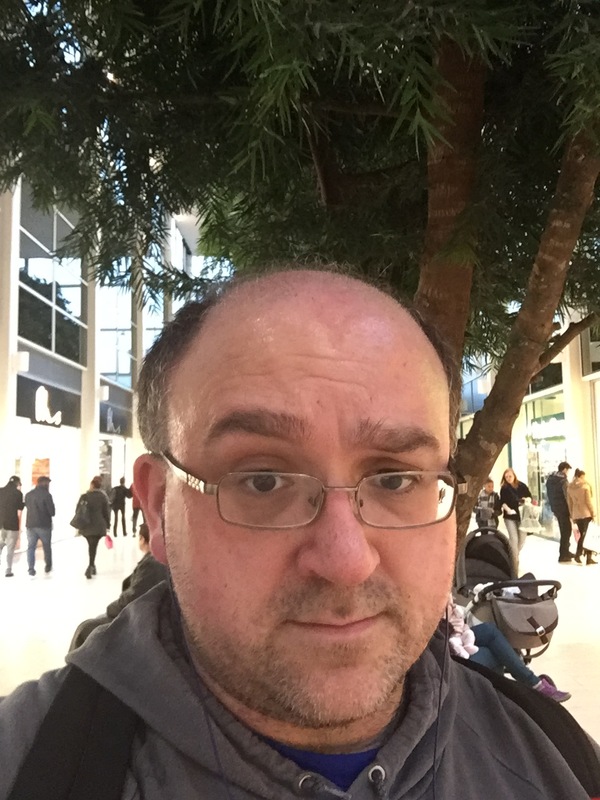 This is me at the mall, just after finishing my run for the week and just before buying both coffee and chocolate. Epic win. But prior to that, what was I up to? This! –Superhero Workout four times this week. This, two weeks ago, would have been stupid because I wouldn’t have been able to move. This week it was fine. I was still sore of course but I’m getting better at the pacing on this. –DDP Yoga Nothing aside from the usual 5-10 minutes minimal workout every night. I’ve not felt bad as a result but I want to get some solid work under my feet with this again this week. Which means a third attempt at getting the app to recognize my established account. –Zombies Run Couch to 5k went really, really well this week. I’ve been adding 5 seconds onto my running intervals recently and this week I hit 30 seconds. On a new route. Filled with narrow pavements and the imaginary sound of commuters laughing at the big guy in the IMF hoodie alternately walking and running. I did it. Not just that but I did 6 intervals instead of 5 and while I was quite ready to be done thank you NOW PLEASE by the end, I still did it and for the first time in a couple of weeks felt like I’d really made progress. I’m desperate to be able to break that 5 minute barrier and getting to the 30 second one was a huge confidence boost. I’ll be here a while but that doesn’t matter.